Armand has over 20 years of operational, venture capital, fund management and transactional experience. Armand has managed investments and served on the boards of several agriculture, industrial life sciences, health and wellness, and cleantech companies. He has worked closely with companies from start-up, development, expansion stages and ultimately to exits. He is widely recognized as a leading mind in AgTech advisory and M&A transactions. Armand was previously the Managing Director for Foragen Technologies Management Inc. where he was responsible for the management of the fund which was focused on investments in companies developing and commercializing advanced agri-food technologies. While at Foragen, Armand was founding CEO of two companies and was a key force in building the management team for these companies, taking the companies to additional financing rounds and ultimately on the path to an exit via a strategic acquisition. He was also involved in turnaround situations that positioned the companies for significant growth. Armand has experience in numerous partnership agreements between global industry leading companies and smaller technology companies. Positions prior to Foragen include a Manager with KPMG, a global consultancy and Controller of an agri-business. At KPMG, he consulted extensively with agri-life science companies in their start-up, early commercialization, and growth phases. He also consulted larger agri-life science and food processing corporations on critical strategic and operational issues. As Controller of the agri-business, Armand was involved in every aspect of the company’s operations and decision making. Armand holds a B. Sc. (Agriculture) from the University of Alberta and an MBA from Sherbrooke/London Business School. He is a Professional Agrologist, member of the Licensing Executive Society and the International Food Technologists. 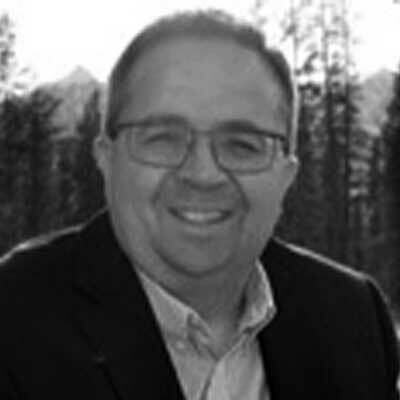 Armand has been involved on numerous industry boards and tech transfer organizations in the agriculture and food sector.